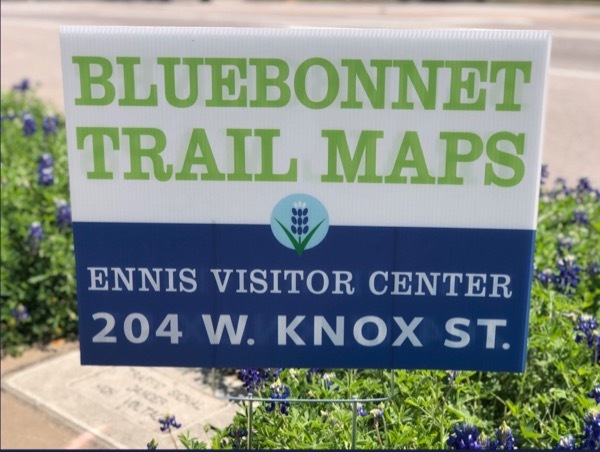 The Bluebonnet Trails festival in Ennis features a self-guided bluebonnet tour. Courtesy of the Ennis Garden Club. Earth Day is celebrated all month long in April in North Texas. That means over the next four weekends, you can find a green fest going on somewhere in the Metroplex. To help you keep up with this whirlwind month, we’ve compiled a list of the Earth Day happenings - including our own. Mid-month, Green Source DFW, along with our parent nonprofit the Memnosyne Institute, hosts Oak Cliff Earth Day. The fifth annual Green Source DFW Run for the Environment kicks off the festivities at 9:30 a.m. at Lake Cliff Park. We'd love to see you there! Enjoy nature walks, story times, crafts, activities and demonstrations at the park. 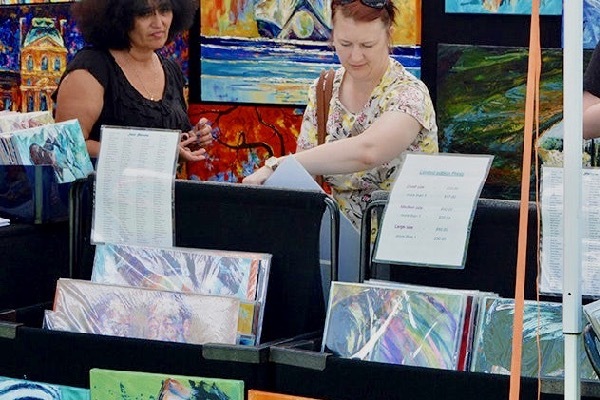 Family-friendly event features art demos, crafts, artisans and eco-education. 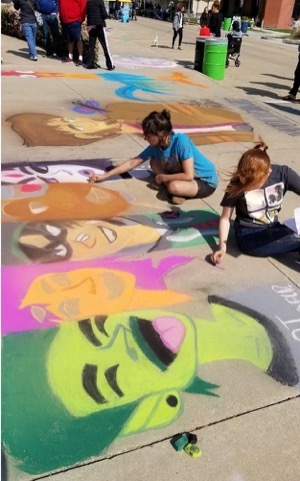 ColorPalooza features a sidewalk chalk activity for $12-$15 as well as a scholarship competition. Friday, noon to 9 p.m.; Sat. 10 a.m. to 9 p.m.; Sunday, 10 a.m. to 6 p.m.
Three day festival featuring arts and crafts, bluebonnet souvenirs, children’s activities and music. Download a free map for the Bluebonnet Trails driving tour. Cleanup is followed by party for volunteers. Trash event is 8-11 a.m. Festival at Flower Mound High School is from 10 a.m. to 1 p.m. Environmental education, kid’s activities, document shredding, e-waste recycling and donation station for housewares and clothing. The Trinity Forks Chapter of the Native Plant Society of Texas will host its annual native plant sale. Education booths, plant sale, locally sourced market goods, food and live music. The fair will feature native and heirloom plants that are also showcased around the gardens at Stephenville Historical House Museum. There will be vendors and tours of the Berry Cottage and the Carriage house. 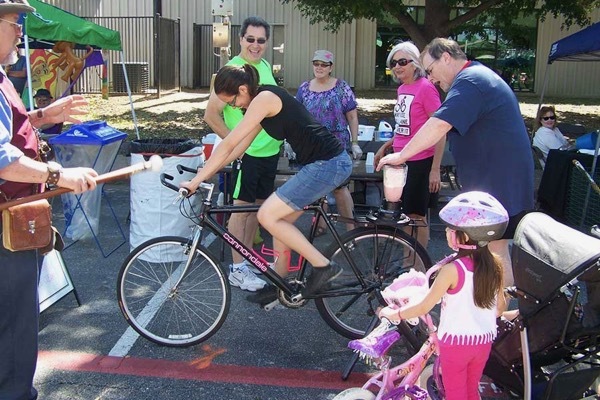 Fun educational event features live music, food trucks, vendors , bike check-ups, kite flying and group ride at North Lake College DART Station. Family event featuring vendors, workshops and plant sales at the Denton Civic Center. Home and garden festival at Heritage Park features Cross Timbers Chapter of Native Plant Society of Texas plant sale. Enjoy traditional Japanese dance, music, martial arts, sword demonstrations, raku, tea ceremonies and nature in the beautiful outdoor venue. $12/adults. $4/Ages 3-15. Children under 2 free. 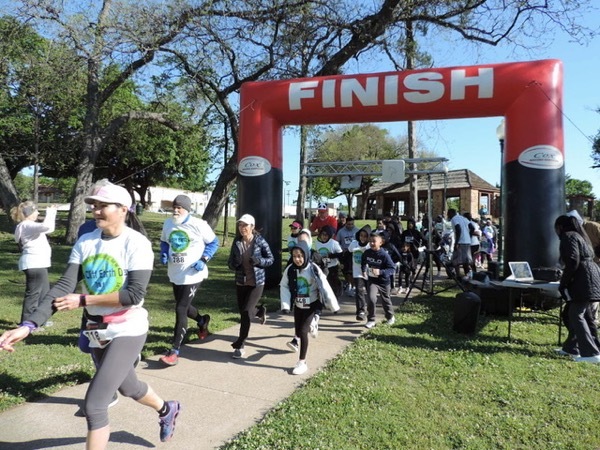 The Green Source DFW Run for the Environment kicks off Oak Cliff Earth Day on April 14 at 9:30 a.m.
11 a.m. to 5 p.m. Run starts at 9:30 a.m. The Memnosyne Institute, the parent nonprofit of Green Source DFW, hosts the annual grassroots green fest. The event features green vendors, environmental education, artisans, food trucks and live music at beautiful Lake Cliff Park. 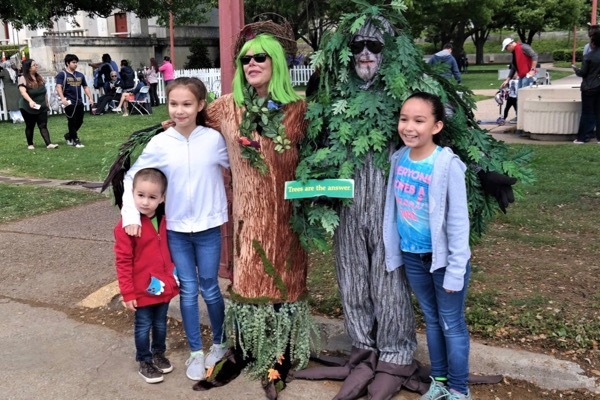 The Green Source DFW 5th annual Run for the Environment kicks off the event at 9:30 a.m.
Butterfly releases, critter encounters, yoga, a collaborative art project, face painting, arts and crafts, and walks in the garden surrounded by spring blooms. Individual butterfly releases are available for purchase at $20 each. Fest included with general admission cost. The River and the Wall screens April 25 & 27 at EarthxFilm. EarthxFilm festival, held in conjunction with EarthX, features 70 films covering all facets of the environmental movement and includes Youth Film competition screenings. Notably, The River and the Wall, a documentary by filmmaker Ben Masters. 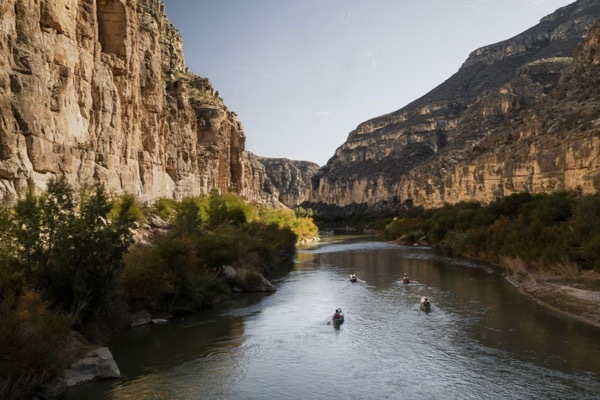 which follows his 1,200 mile trip along the Rio Grande on the Texas border will be screening on April 25 at 7:30 p.m. at the Perot Museum and April 27 at 2 p.m. at the Hall of State. Bluebird themed festival with pageant, car show and bluebird tours at Lake Tawakoni State Park. Hosted by: Keep Grapevine Beautiful, Grapevine Convention & Visitor’s Bureau and Farmer’s Market of Grapevine. Visit with environmentally conscious vendors, enjoy sustainability tours, food, tree giveaways for CH residents, at the Cedar Hill Government Center. Tree friends from Arborilogical Services greet visitors at EarthX. The largest eco expo in Texas, if not the world, is held on three days and attracts thousands of visitors to Fair Park. Hundreds of exhibitors will be on hand, including environmental nonprofits, businesses, academic institutions and government agencies aiming to raise the environmental consciousness of North Texans. There is also a full schedule of speakers, demonstrations and conferences. A stellar environmental film festival April 19-28 kicks off this free fest founded by Dallas philanthropist Trammell S. Crow. New event featuring 3.5-mile fun run, guided hikes, hayrides, canoe rides, food trucks and bioblitz. Fun run registration is $15. Nature walks, wildlife demonstrations and environmental activities. Food trucks, kid's fishing tournament and petting zoo, rain barrel auction, butterfly release, falconer, tiny house and smart car displays, natural products, eco friendly demonstrations, educational booths, upcycled artwork. Don't see your favorite Earth Day fest on our list? Email Julie@GreenSourceDFW.org.